Destroy all that stops you from being happy. 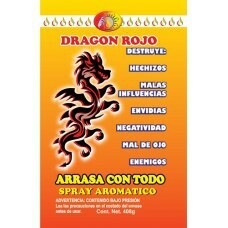 Works on curses, hexes, witchcraft, evil eye, bad luck, & evil spirits. Spray fragrance daily in home for all day protection.